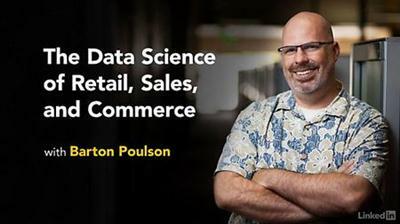 Lynda The Data Science Of Retail, Sales, And Commerce, With Barton Poulson | Free eBooks Download - EBOOKEE! How is technology constantly gather data from the world of commerce around us? What can you derive from the data found in retail sales and consumer spending? This course explores the crucial ways in which businesses are affected by technology and how companies are harnessing ubiquitous data to improve business. How is technology constantly gather data from the world of commerce around us? What can you derive from the data found in retail sales and consumer spending? This course explores the crucial ways in which businesses are affected by technology and how companies are harnessing ubiquitous data to improve business. Join Barton Poulson as he takes you through how data is being used to understand customers, recommend products to customers, gain new customers, drive customer loyalty, and more. 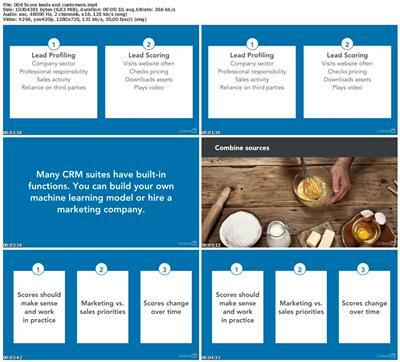 No comments for "Lynda The Data Science Of Retail, Sales, And Commerce, With Barton Poulson".